I have a long personal history with Institut Esthederm. This is the brand I trust the most to keep my skin healthy, and 90% of my skincare routine was composed of Esthederm products in France. I slowly became addicted after, one day, I went for a facial at a small beauty salon in my neighborhood where they used the brand. The result was amazing and I kept going back, as often as my wallet allowed. This salon and the fantastic young beautician who usually took care of me literally changed my life - at least the life of my skin! She introduced me to Institut Esthederm and the philosophy behind the brand. 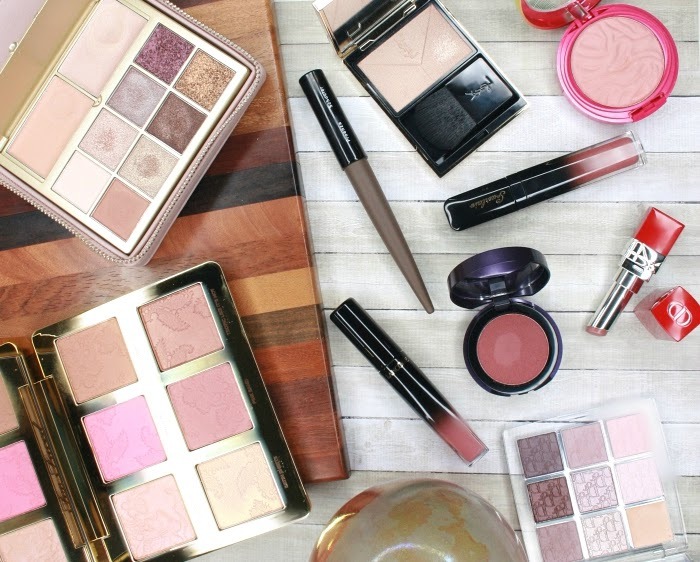 Following her advice and sticking to the brand's basic principles gave me the best skin of my life: it had never looked as good, and unfortunately it hasn't been as healthy since I moved away and have had no easy access to the products. 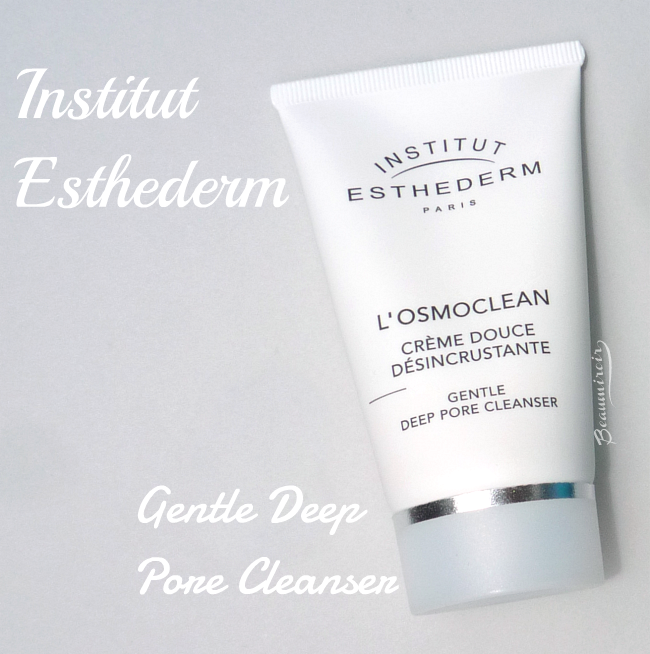 Institut Esthederm's product range is based on the notion that you should not try to forcefully correct your skin issues, but rather give your skin all it needs to fix itself, "teach" it to function optimally. The idea is that your skin is an ecosystem and that aggressive intervention might cause harm by throwing off its natural balance. Instead, you should provide it with all the "tools" and nutrients it needs to achieve that balance by itself. The first piece of advice that my Esthederm facialist gave me was to stop using facial scrubs completely. Period. Scrubs are mechanical exfoliants that supposedly remove impurities and dead skin cells by basically scratching the surface of your skin with small particles. 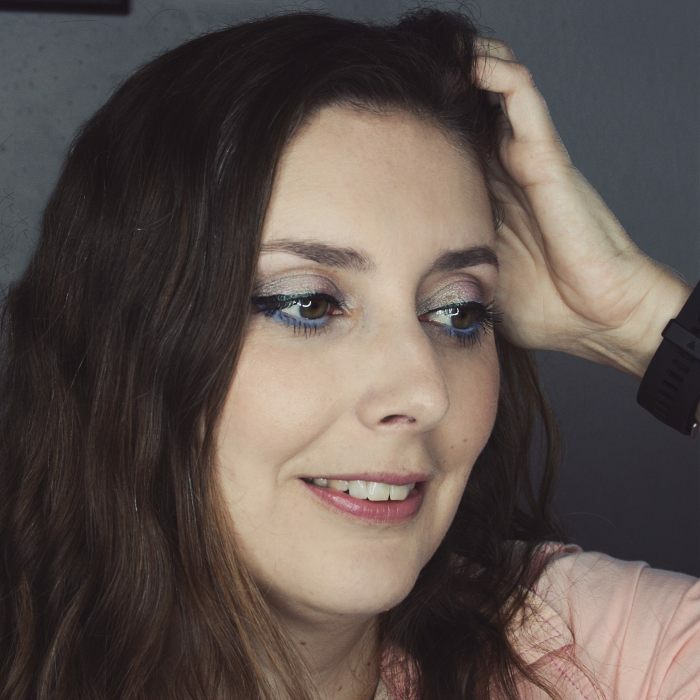 I was using scrubs, although not very regularly, but what the beautician told me made sense: scrubs are extremely aggressive, and some are ridiculously harsh on the skin, depending on the size of the scrubbing particles and the material they're made of. Using those exfoliants is basically like using sandpaper on your face. They cause irritation and damage the protective barrier that the skin produces to shield itself from the environment and reduce evaporation, a thin layer made of natural oils and moisture, which in turn causes dryness. The worst is that they don't do anything to cleanse your pores despite what marketers tell you: no matter how small, the particles are always too big to get inside the pores! There I was, in 2009, giving up scrubs for good. And no, I haven't used one ever since! If I use a mask that also contains particles, I rinse it in the shower without rubbing. And no, my skin didn't turn into a dirty, congested mess. Like I said earlier, it started to look better than ever! 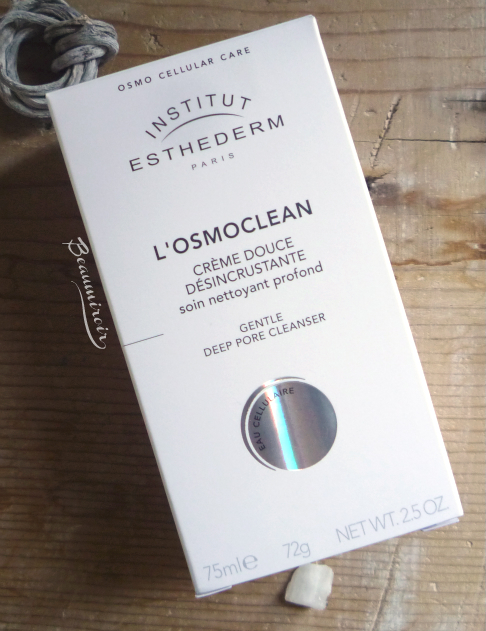 This is where Institut Esthederm Gentle Deep Pore Cleanser comes in. Of course not scrubbing doesn't mean I don't deep-cleanse my skin or use other types of exfoliants. 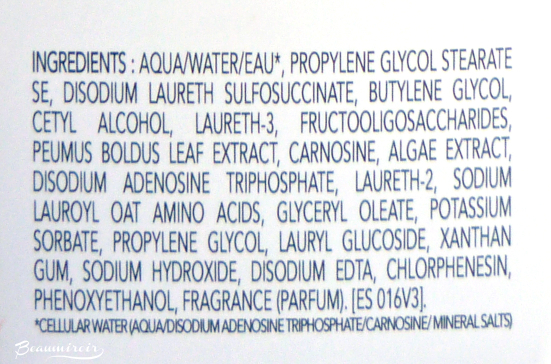 Chemical exfoliants like AHA or BHA are great, but they must be used in moderation, especially by sensitive or dry skins. 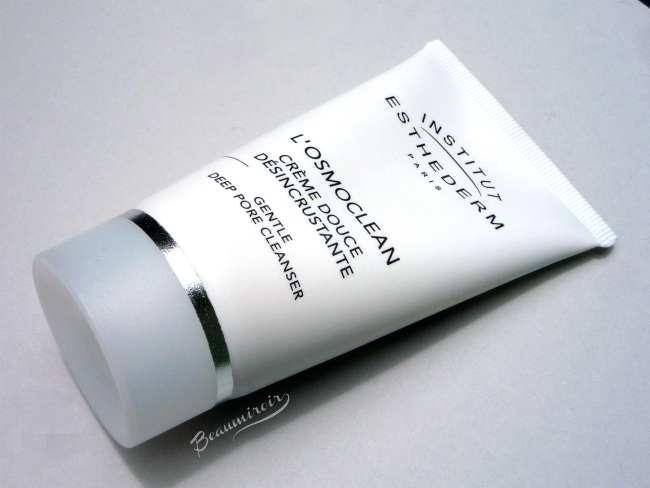 The Gentle Deep Pore Cleanser, on the other hand, is a skin-loving, non-agressive, non-drying deep cleanser, part of the brand's Osmoclean line. 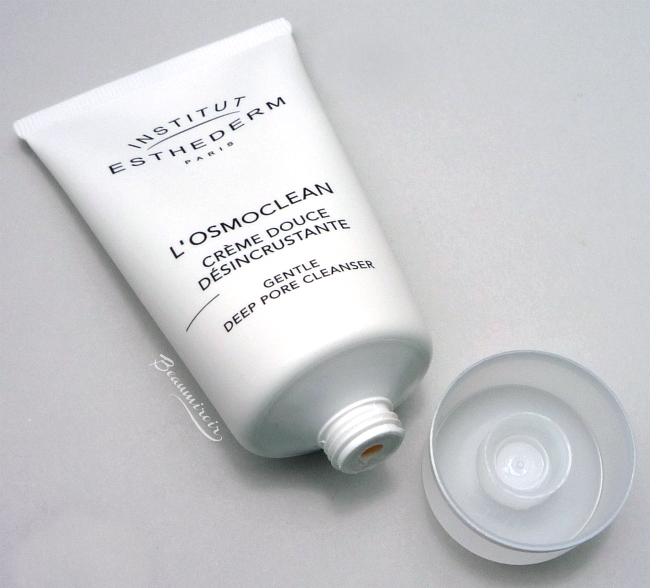 It contains Esthederm's star ingredient, the cellular water. Basically, the water used in this formula is enriched with molecules that help your skin cells function (ATP, carnosine, minerals). It's a white cream with a pleasant, powdery scent (kind of reminds me of what the Nivea blue box cream smells like). I take a small amount (a quarter size) and spread it on my face, then start massaging. After a minute or two, the cream starts to thicken, and I continue massaging until I basically can't anymore because the texture is almost solid. I rinse immediately, usually using a washcloth to remove everything easily. Et voilà. While you're massaging the thickening cream onto your skin, impurities come loose and stick to the cream, and then get washed away when you rinse. Additionally, massaging your face improves blood circulation in your skin, which creates a more radiant, glowing complexion. After using the Deep Pore Cleanser every week my skin is always super soft, perfectly clear but still supple, plump and comfortable. 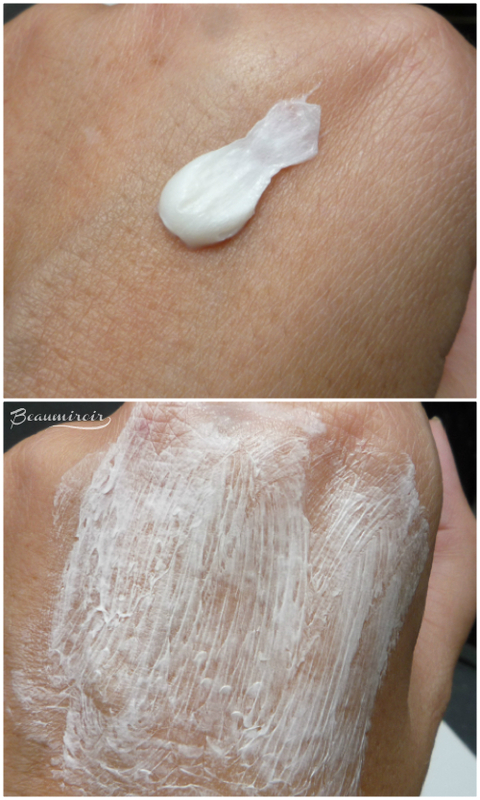 It doesn't strip it off of all its natural oil and moisture but it does absorb the excess. This product has been a staple in my skincare routine for more than 5 years, keeping my skin clear and healthy without any risk of irritation. No scratching, more loving! Overall: a fantastic product for all skin types, because everyone, even people with the oiliest skin, would benefit from abandoning scrubs. Its is particularly useful for dry and/or sensitive skins that can't use chemical exfoliants, but it's a great weekly addition for anyone (up to 3 times a week). The product featured in this review was purchased by Lulle. I received no compensation to write this post, which only reflects my personal opinion. This post does not contain any affiliate links. I stay clear from mechanical scrubs for a few years now and it is like you said: My skin hasn't looked better. I'm not surprised! What do you use to exfoliate gently? Do you feel like your skin has been healthier since you stopped? Totally agree, scrubs are no good for your face esp! It is too harsh on ur skin! Sending you much love & have a fabulous weekend! Thanks! What do you use to exfoliate your skin? Hey Lulle, thank you so much for the review and the info! I wasn't aware that Beauty Bay carries the brand. Like I told you on Twitter, I've heard a lot of great things about the brand. Would love to give it a go at some point! I haven't scrubbed my face for years now as well. Most scrubs are just so rough! This brand is really fantastic, if you need suggestions on where to start to discover it let me know. This Gentle Deep Pore Cleanser is a great introduction, their Cellular Water spray would be a nice thing to try too, then it depends on your skin type. 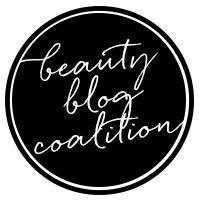 They have a line of targeted skincare to address specific concerns (blue packaging), and the Hyaluronic products saved my life a few times! It's going to be really hard giving up on scrubs but this article as well as the microbeads awareness, I'm going to quit using it! My face was OK before I used it so I have hope that it will still be OK when I stop! Thanks for the info on this product! Sounds like a good alternative. Checking out Beauty Bay as we speak! You definitely don't need to scrub, especially if you use other forms of exfoliation like AHA/BHA, enzyme peels, etc... I think your skin will thank you for stopping to scratch it! And of course the microbeads disaster is another reason to stay away from mechanical scrubs. If you end up getting the Gentle Deep Pore Cleanser let me know what you think! Woops, and I just reintroduced scrubs in my routine, fack :-S Maybe I should look into this instead then. Yeah I really encourage you to look for alternatives!